Around 1:30 a.m. Sunday morning, a Hopkins County deputy noted a vehicle traveling at speeds of 100 mph on I-30 westbound. 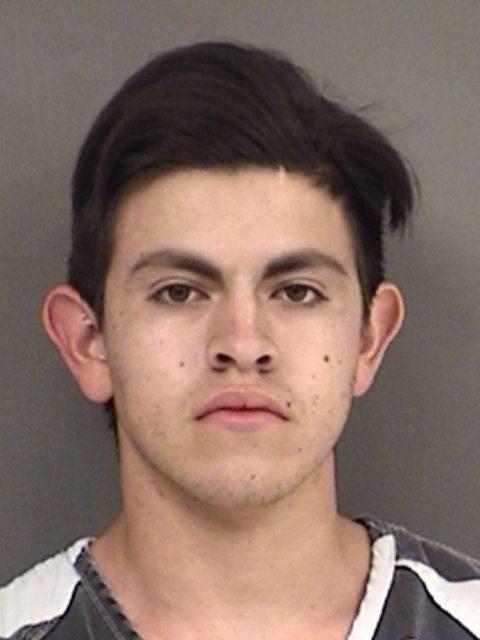 When the deputy stopped the vehicle at the 124 mile-marker, the driver, Gerardo Arrellano-Saldana, 19, of Sulphur Springs, had bloodshot eyes and said he had been awake for almost 24 hours. Cocaine was found in the vehicle. He had difficulty describing a timeline of events and stated he did not have a driver’s license. He did give consent to search the vehicle and the deputy found a small baggie containing a white powdery substance believed to be cocaine in the center console of the vehicle. Arrellano-Saldana admitted it was cocaine but said he was holding it for a friend. When he was taken to Hopkins County jail, a similar small baggie was found in the backseat of the patrol vehicle. Arrellano-Saldana was charged with Possession of a Controlled Substance Penalty Group 1 less than 1-gram in a Drug Free Zone, Tamper/Fabricate Physical Evidence with Intent to Impair, Speeding, and No Driver’s License.